The combination of Erica’s professional experience and academic background, has led her to develop a passion to create equitable opportunities for all students. She spent several years teaching in Washington DC and Minneapolis MN. Throughout this time, her focus was in middle school math and then increasingly shifted to curriculum development with the aim of encouraging engagement and innovation in the classroom. 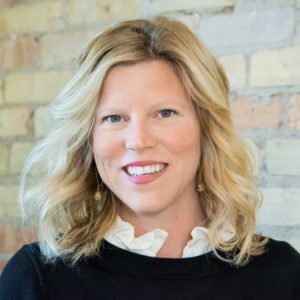 Erica most recently completed her Ph.D. at the University of Minnesota in Curriculum and Instruction: Culture and Teaching. Much of this graduate work concentrated on identity. At World Savvy, Erica is most excited to collaborate with educators in order to design and implement projects for local and global change!